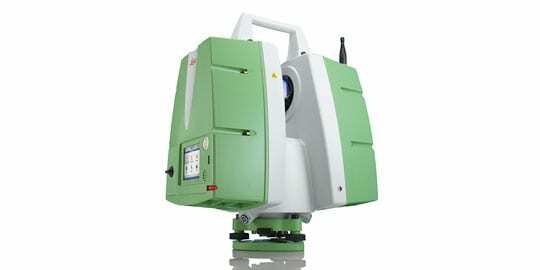 Using the latest software and instruments our topographical surveys provide our clients with an accurate solution at a competitive rate. Tracking every stage of a building project from conception to completion. 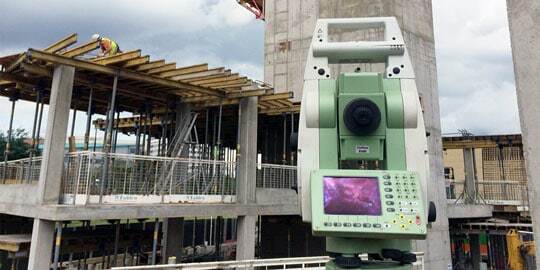 Our as built surveys become an integral part of a successful development. Generating an accurate building footprint using 3D laser technology, our CAD work provides floor plans, elevations and cross sections on any structure. A type of topographical survey that measures stockpiles, mining, cut-and-fill exercise and land fill monitoring. We provide 3D digital terrain models. We provide a full underground map of all the utilities, we use the latest GPR and Electromagnetic detection equipment to trace and locate all buried services. 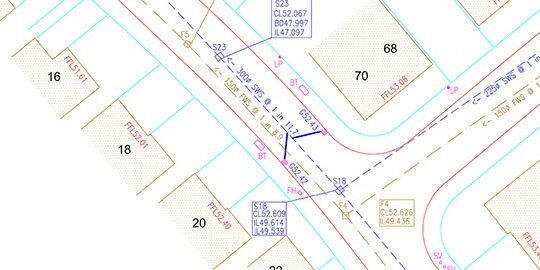 Survey Eng delivers surveying, architectural and engineering services to a diverse range of clients. 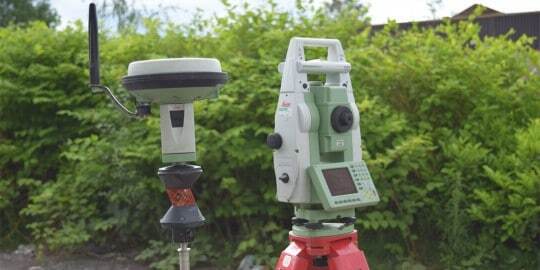 A full range of topographic surveys is provided. If you need further information then we’ll be happy to advise you at any stage. Get in touch today.